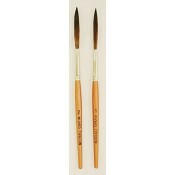 Scroll Style Series Brushes for Detailed work and lettering. 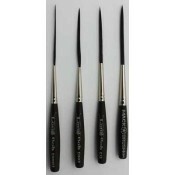 For intricate design work and tight cornering, longer line work, small lettering, elaborate emblems ornamentals and cartoons etc. 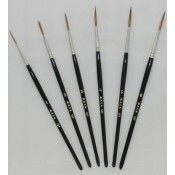 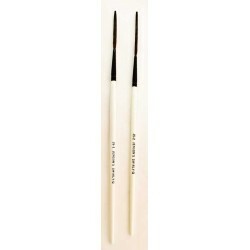 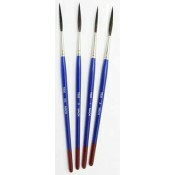 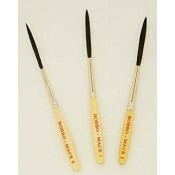 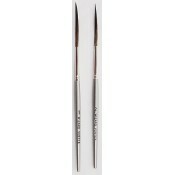 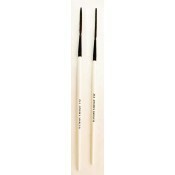 These style brushes work great for sign painters, sign artists, hand lettering and pinstripers.